Home » New! 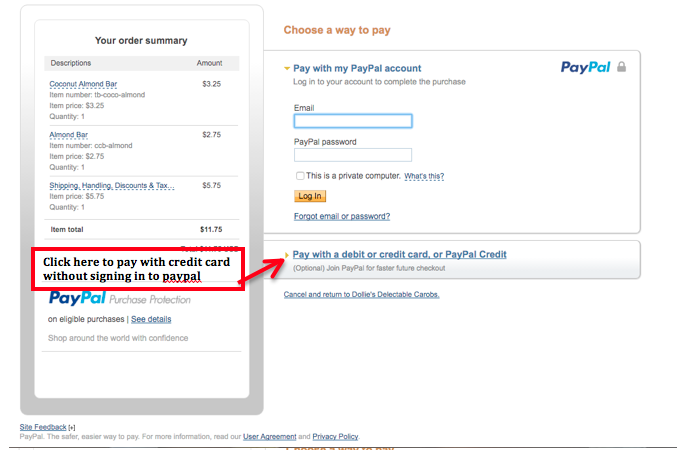 Paypal Credit Card Payments! Notice to all debit/credit card users: Starting September 1, 2016 we will be processing your payments through Paypal. 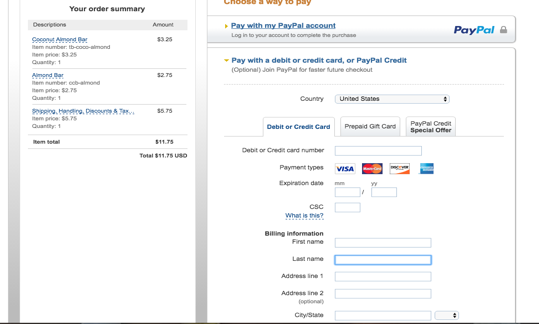 necessary to have a Paypal account, but you can set up an account if you wish. For those new to Paypal, see pictures below. For more information about paypal security:https://www.paypal.com/us/webapps/mpp/paypal-safety-and-security. If you have any questions, call us @ (252) 412-7741. Thank you for your continued patronage!